Welcome to Bike Town, USA. 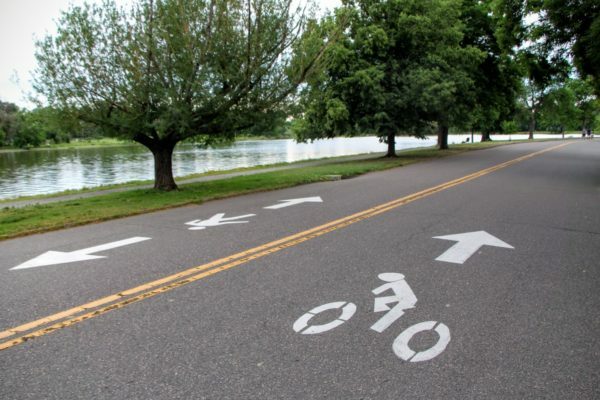 With 350 miles of bike-ways and a cycling commuter percentage that’s over 14x the national average, it’s safe to say that Portland has earned its moniker. But being here is only half the battle. 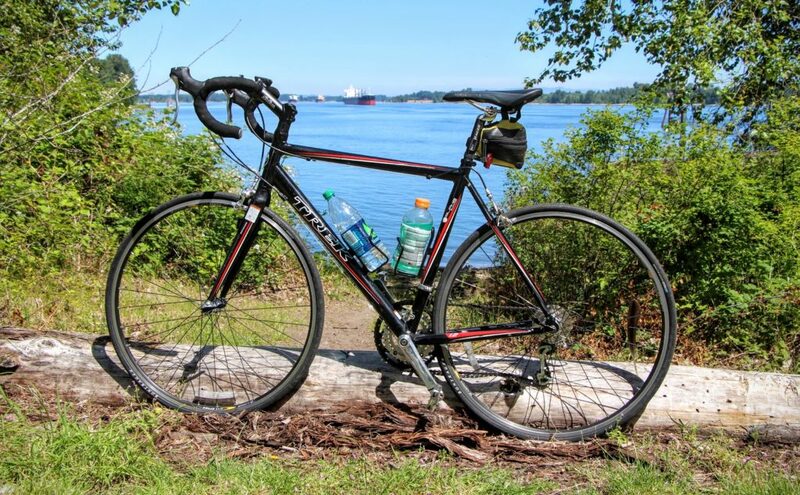 Whether you’re looking for calf-burning inclines with some world-class vistas or leisurely rides peppered with sudsy refreshment, you can find it all in the Rose City. You just have to know where to look. 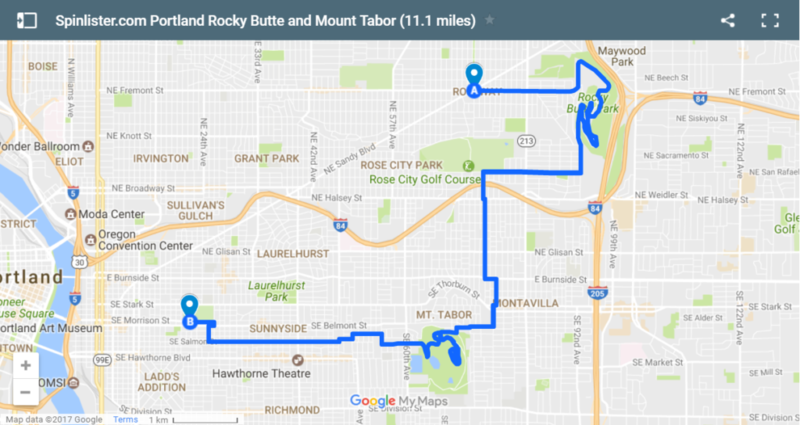 To help you do just that, the team at Spinlister has put together a list of our 6 favorite Portland bike routes, complete with maps and detailed riding and background information. 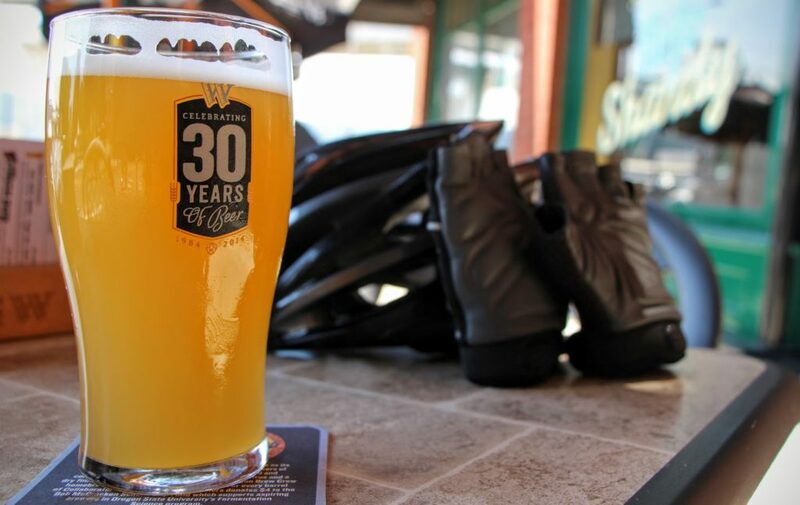 Find a route (and a ride) that tickles your fancy, then go find out what all of the cycling fuss is about. At the far northwestern limits of the city, just across the border from Washington, there’s a hidden riverside beach that makes for a perfect escape on a steamy summer day. 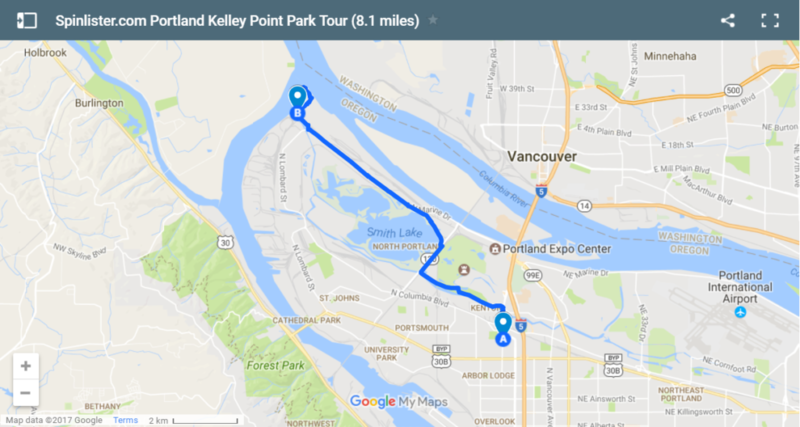 Follow this relatively flat 8-mile cycling route to Kelly Point Park you’ll be treated to one of Portland’s more refreshing destinations. Read more. 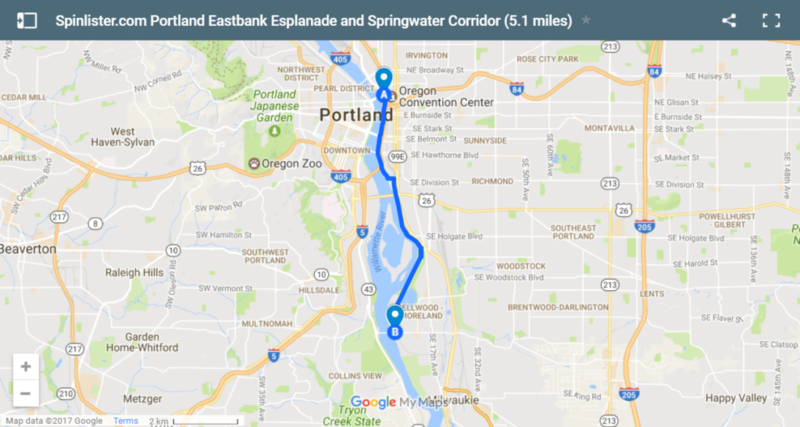 Portland’s most popular bike trail runs for 2 miles along the eastern banks of the Willamette River. 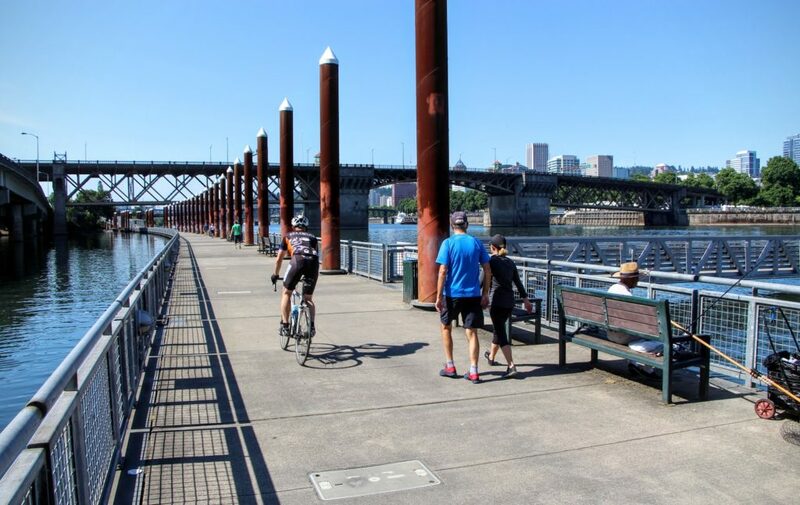 The aptly named Eastbank Esplanade can easily see upwards of 5,000 daily trips made by bike in good weather, so don’t expect to have the path to yourself. 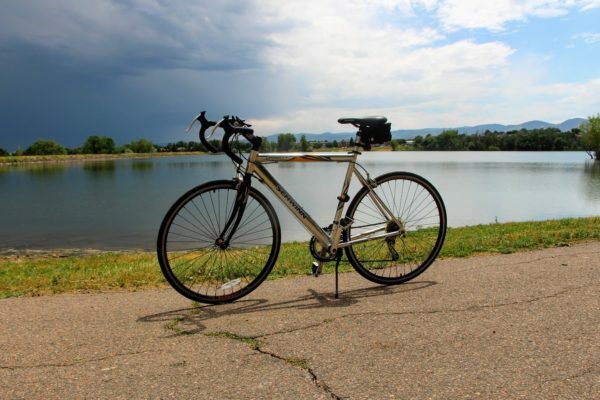 Do expect, however, some high-quality riding and stunning skyline views. Read more. 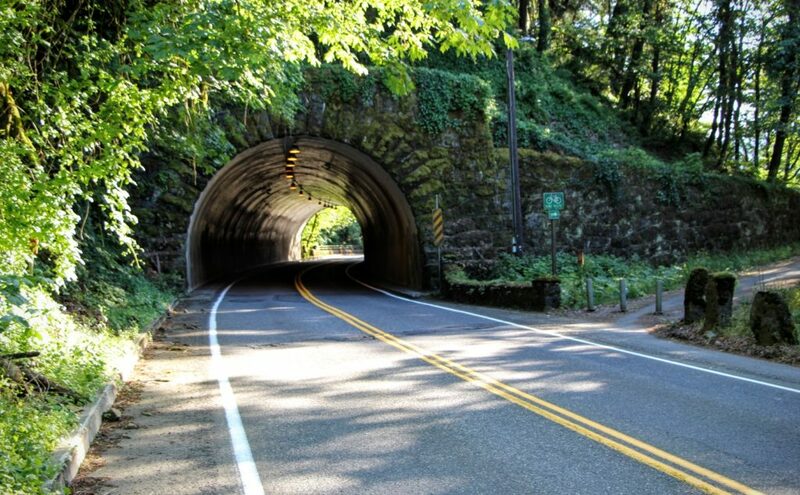 The ride through Forest Park to Skyline Boulevard is a favorite for Portland cyclists. It’s also one of the city’s most grueling ascents. 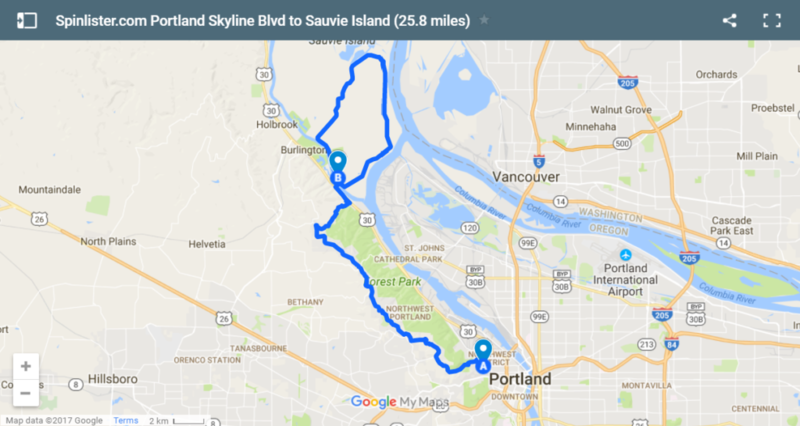 Tough it out all the way to the top and you’ve got a clear shot north along the ridge towards another excellent – and much flatter – cycling destination: Sauvie Island. Read more. It’s hard to say which is Portland’s more celebrated beverage: its beer or its coffee. Thankfully, you don’t always have to choose. 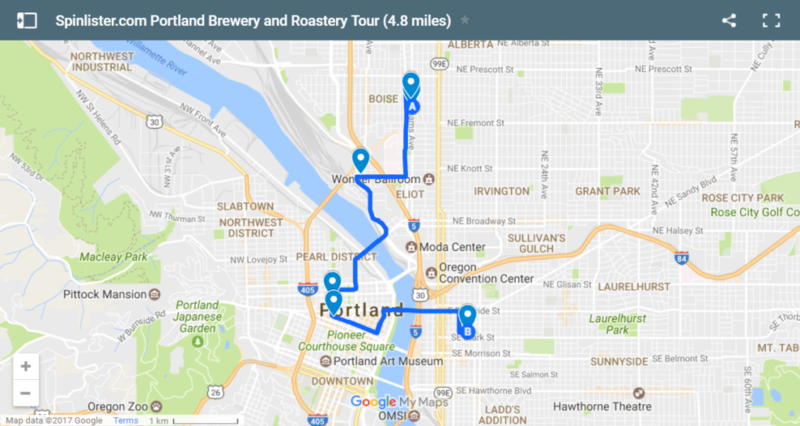 Hop on this 5-mile tour de flavor and sample some of the finest beans and barley-based libations the Rose City has to offer. Read more. 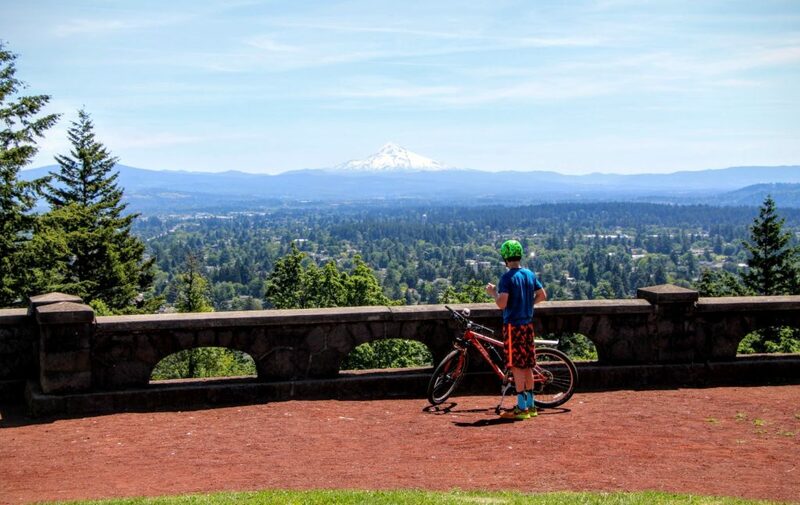 There may be no better bike tour for appreciating Portland’s incredible natural beauty than the ride up Rocky Butte and Mount Tabor. The former offers the single best 360 degree panorama you’ll find in the city, complete with views of Mount Hood, Mount St. Helen’s, and Mount Adams. The second is a leafy paradise, with some stunning overlooks of its own. Read more. 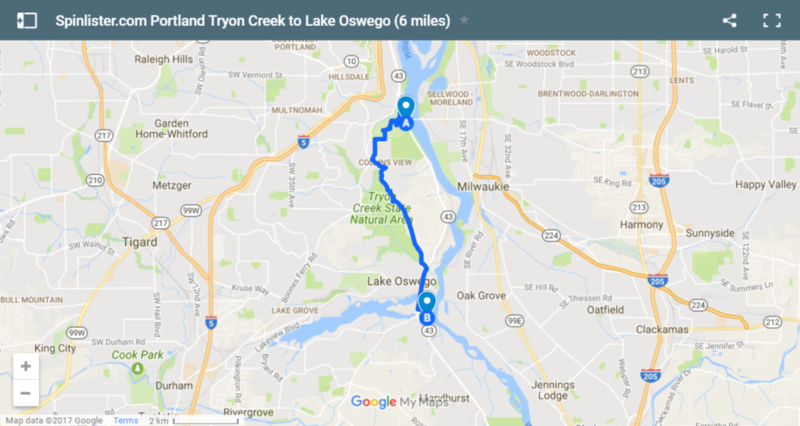 Unbeknownst to many out-of-towners, the trail through the Tryon Creek State Natural Area just south of Portland is a field day for cyclists. 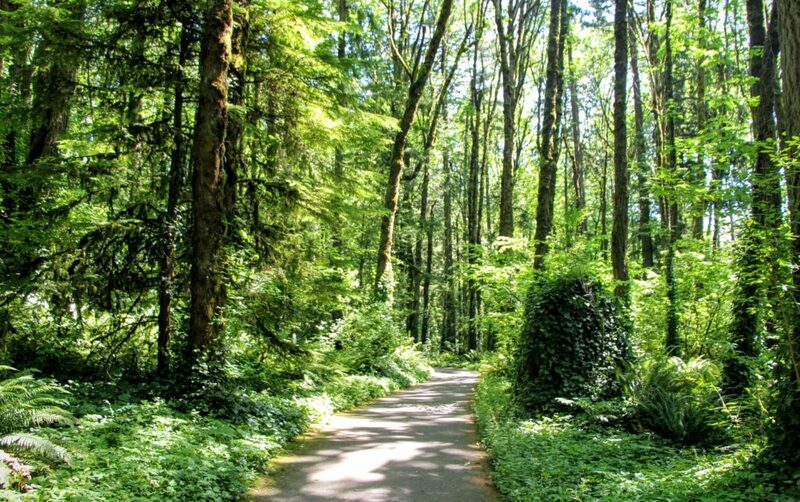 It’s secluded, scenic, and best of all it spits you out directly into Lake Oswego, one of the city’s most beautiful (and refreshing) suburbs. Read more.